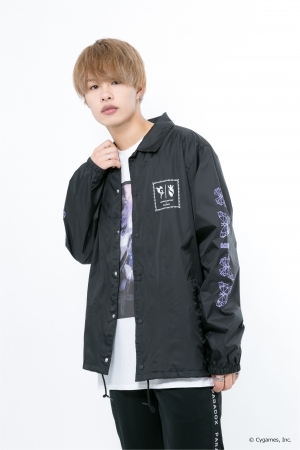 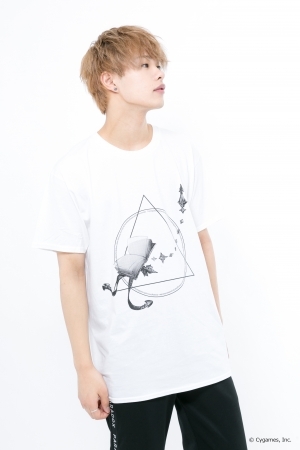 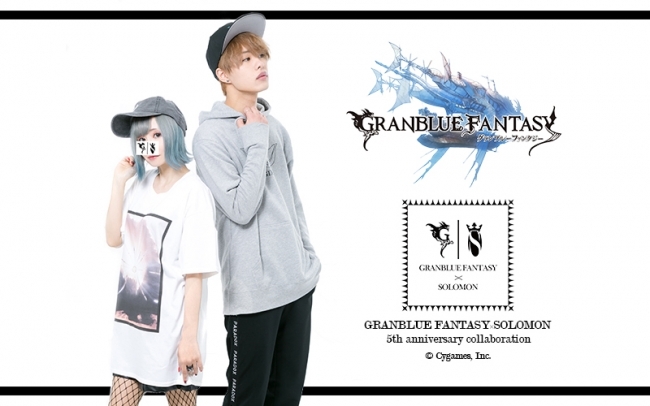 Street fashion brand SOLOMON just announced that they will be doing a collaboration collection with popular smartphone game “Granblue Fantasy”! 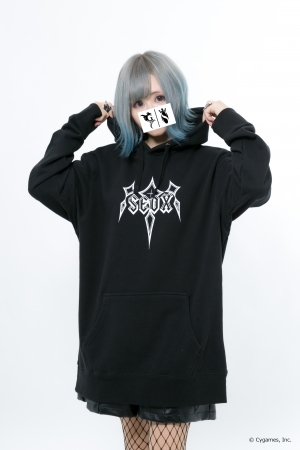 The products will ONLY be available for pre-order from April 1st at 12:00pm until April 15th at 11:59pm so if you want to snag one, be sure to place your orders ASAP! 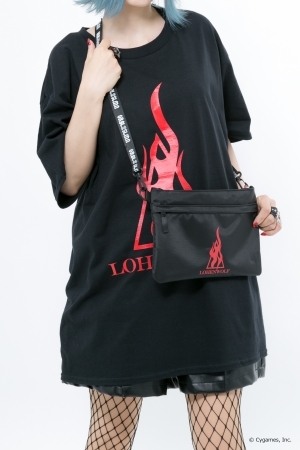 The collection consists of t-shirts, jackets, caps, pouches etc, designed with character motifs in mind. 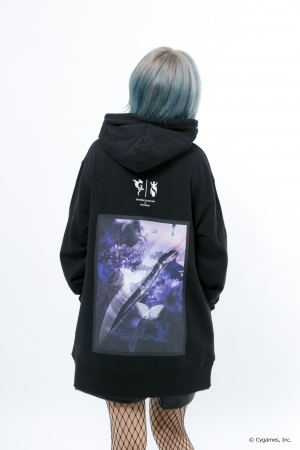 The characters that are being used for this collection consists of Clarisse, Silva, Tweyen, Narmaya, and Yggdrasil for the female characters, and Seofon, Seox, Percival, Lancelot, and Lucifer for the male characters. 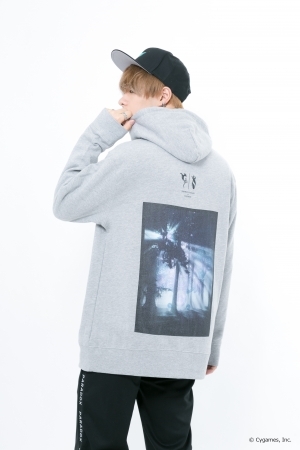 T-shirts are available for 4000yen plus tax, hoodies are 8000yen plus tax.